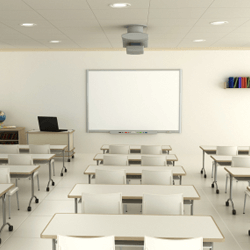 AC Leigh provides a specification and advice service to councils, architects and direct to educational establishments to enable them to make the correct choice for their project. 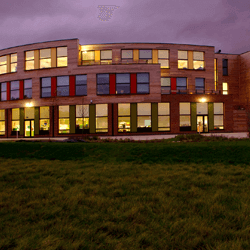 There are many different considerations for a primary school, training college, private school or a university. The products used must comply with current legislation and function efficiently without the high maintenance costs and safety issues associated with inferior products. 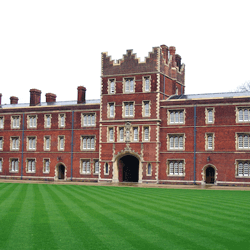 AC Leigh is the SALTO access control partner for the majority of colleges in the Cambridge University. One college has over 1000 SALTO electronic cylinders and 100’s of SALTO electronic handsets. 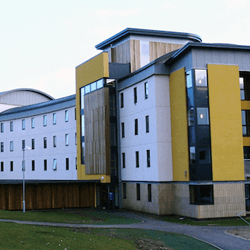 Throughout the university AC Leigh have integrated the student card with the SALTO access system. 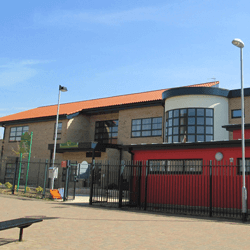 AC Leigh has supplied many new academies with ironmongery, access control, signage, master key systems, automatic doors and car park barriers to provide modern secure buildings. A new primary school which utilised all the features of our Salto access control system for locks, automatic doors and car park barriers. Access to the site is restricted to authorised people only and parents are allowed access at specific times.